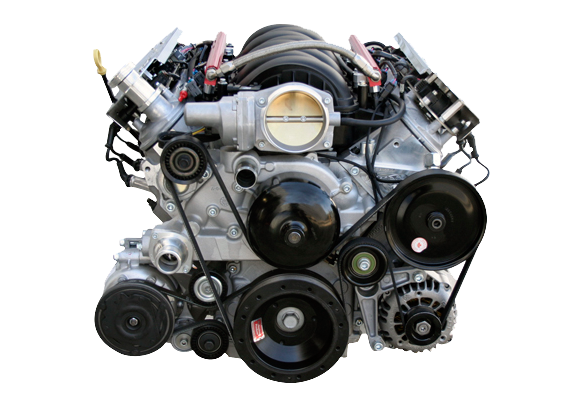 The General Motors engine family commonly called the LS series debuted in the then-new 1997 model year C5 Corvette as the all aluminum LS1 V8. General Motors called it the Gen III small-block V8 and a year later (the 1998 model year), the LS1 replaced the LT1 small-block in Camaros and Firebirds, which was followed by the iron-block version of the Gen III V8 appearing in the full size trucks and SUVs. 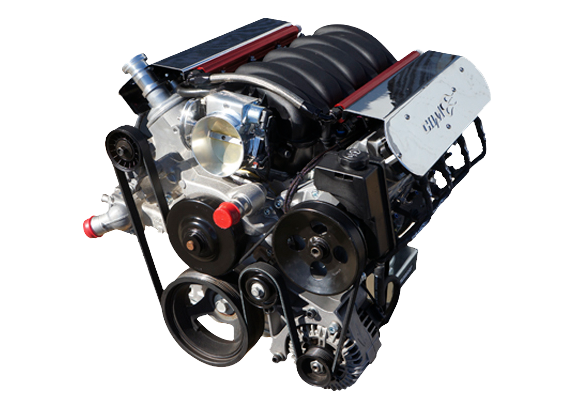 The LS1 displaced 5.7 liters, similar to the previous-generation small-block, but the cubic-inch measurement differed slightly: 346 for the LS1 vs. the traditional 350 cubes. 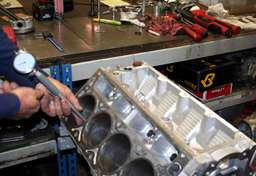 All CBM performance engines are built in house by professional CBM engine builders. 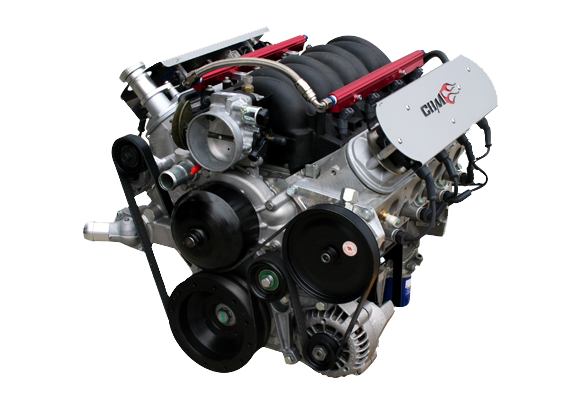 After years of real world research and development CBM Motorsports™ has came up with specifications and parts combinations that provide reliable, high horsepower naturally aspirated LS Performance Engines.